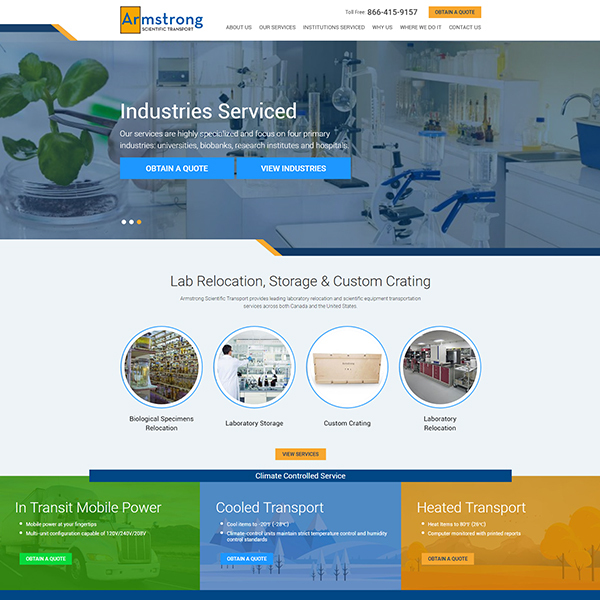 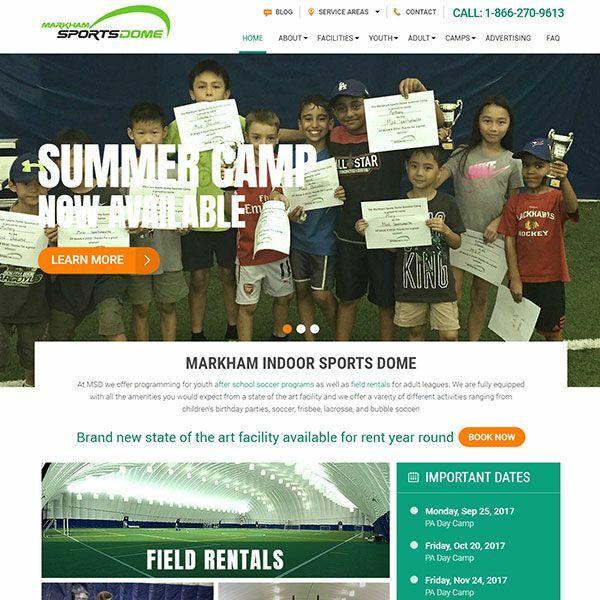 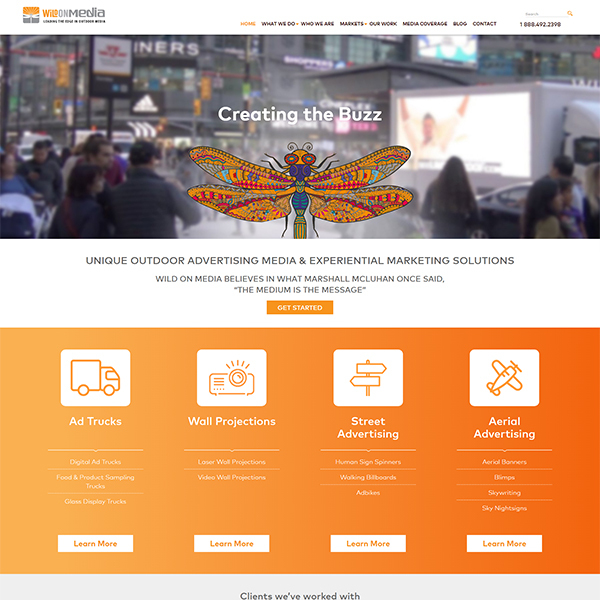 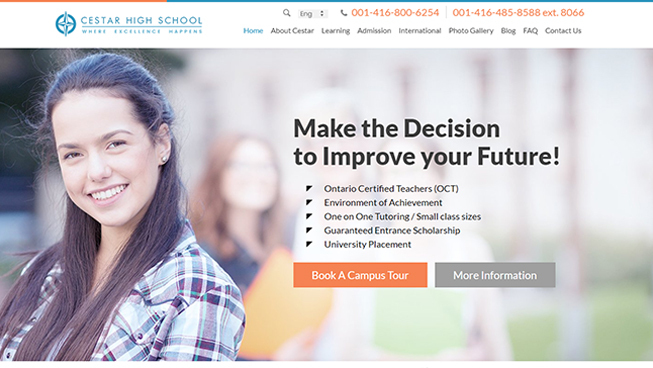 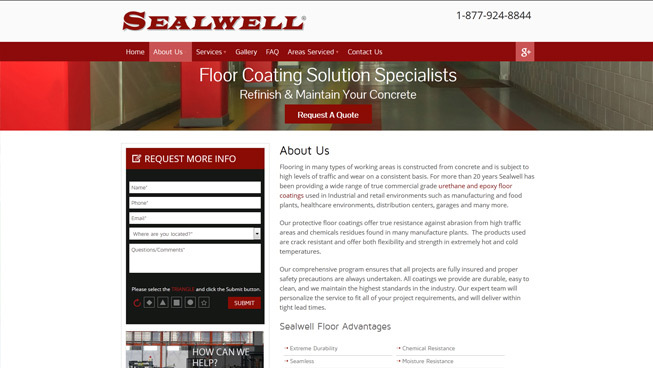 Sealwell Canada Inc was looking for a complete Internet marketing strategy that improved their search presence and bottom line. 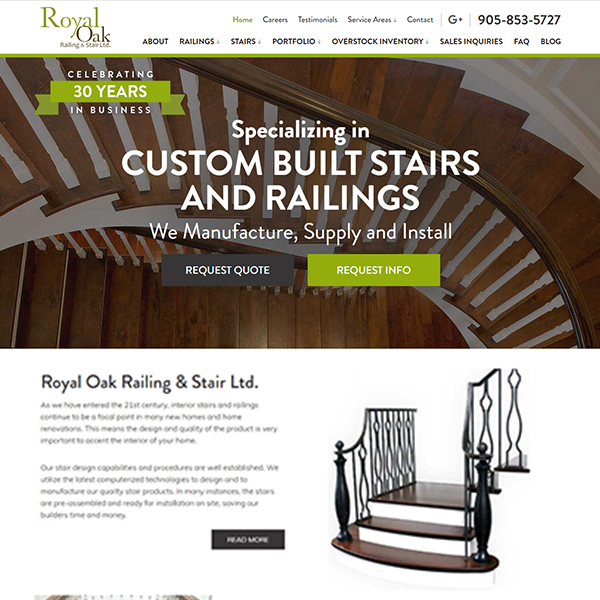 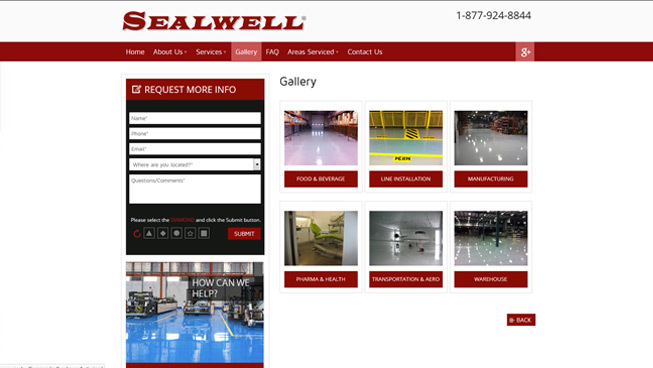 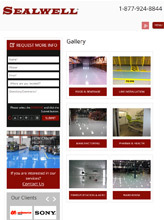 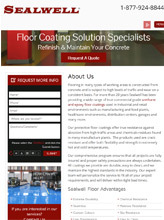 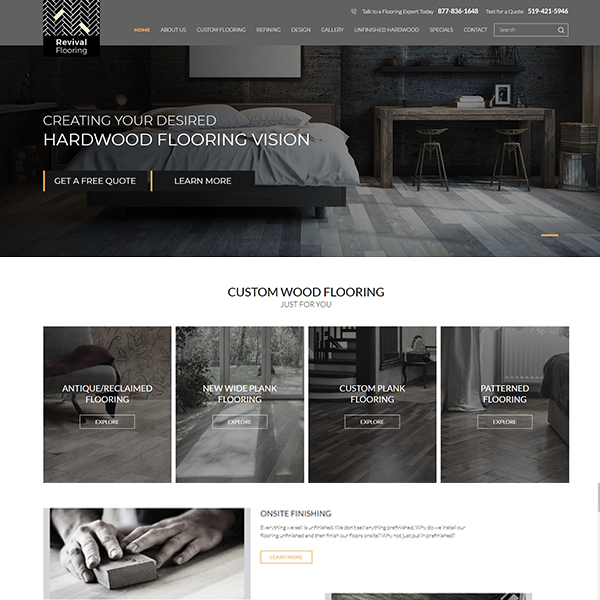 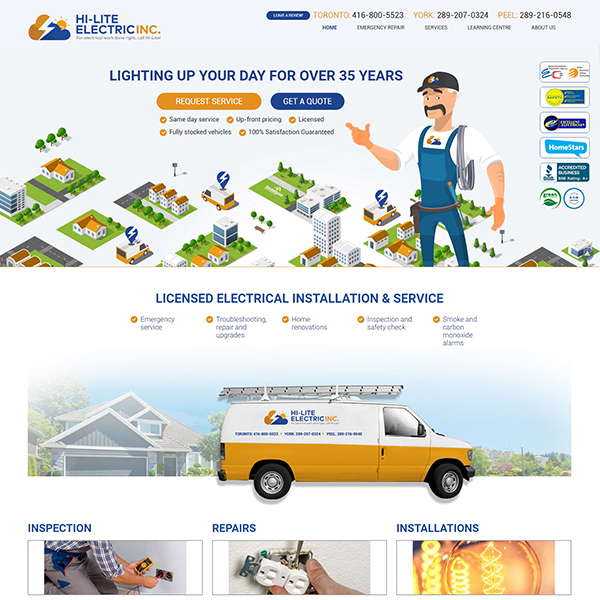 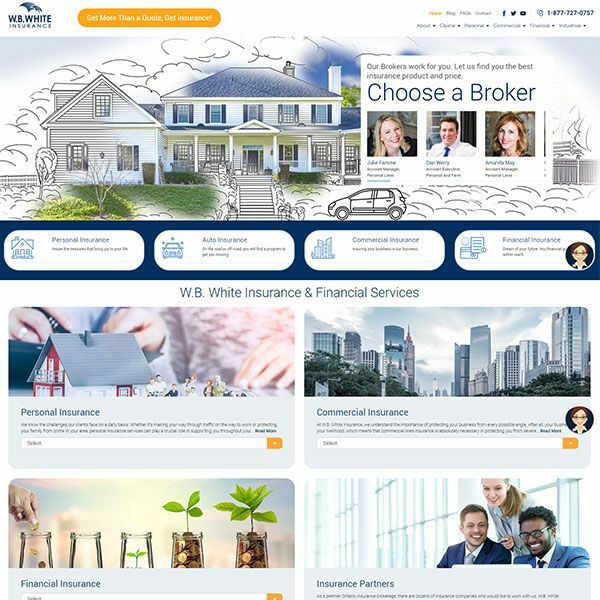 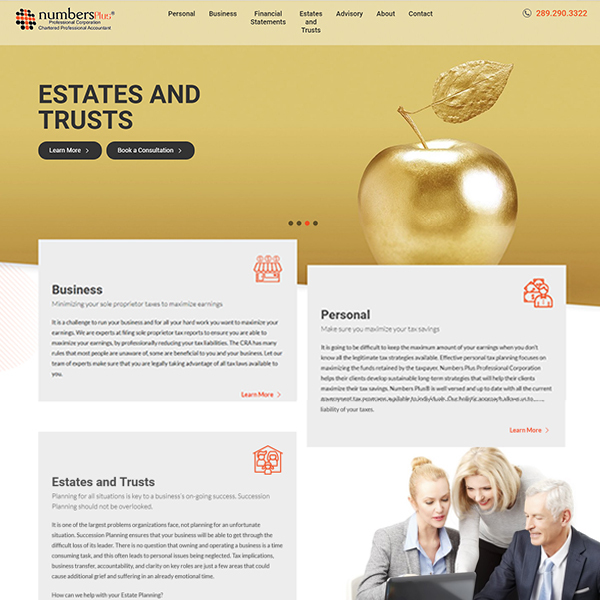 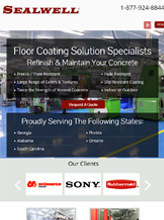 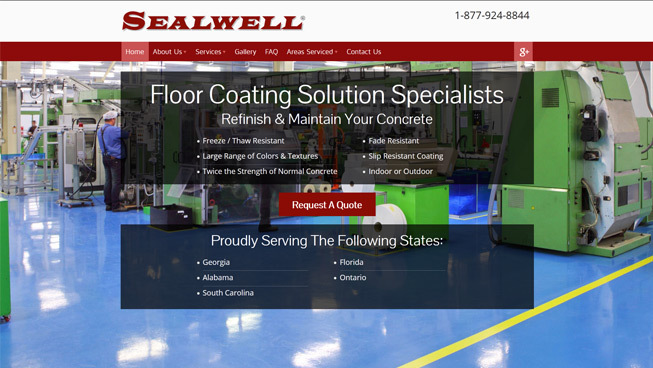 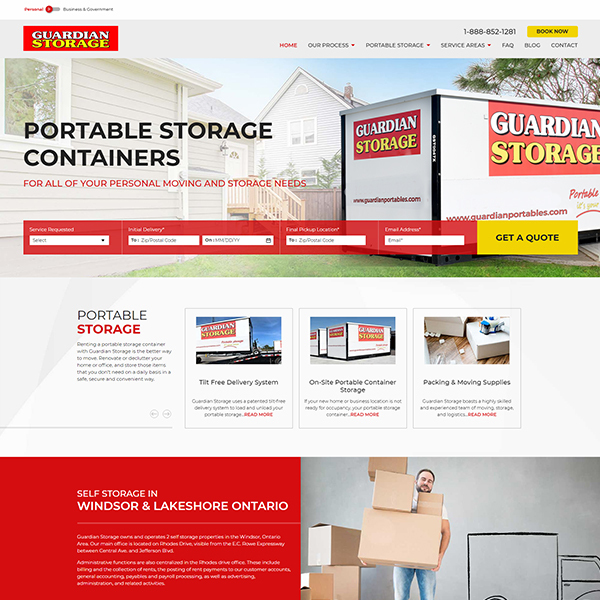 TechWyse built an SEO-friendly and responsive website for Sealwell. 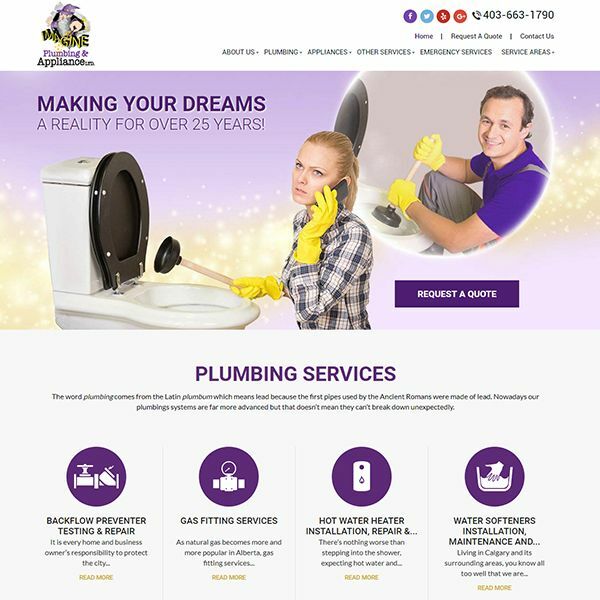 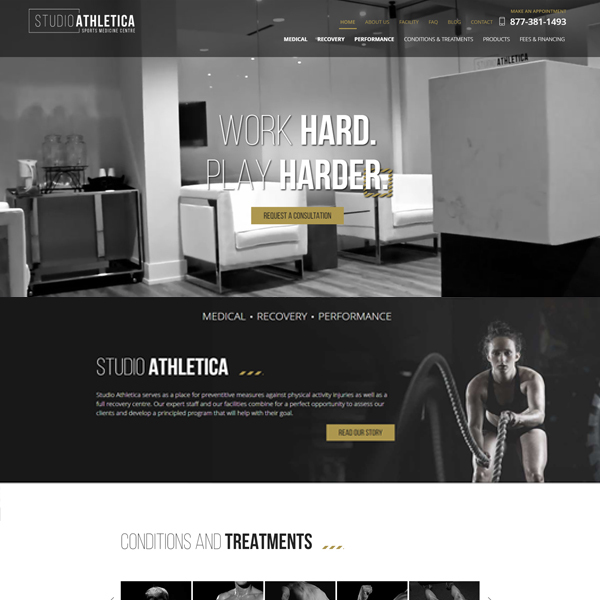 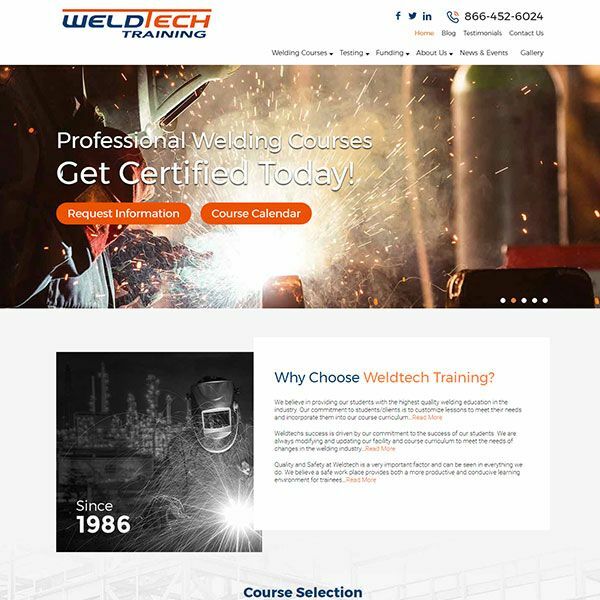 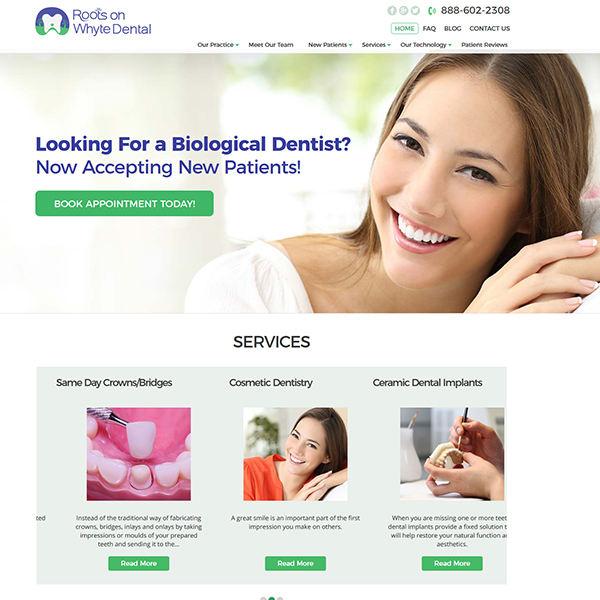 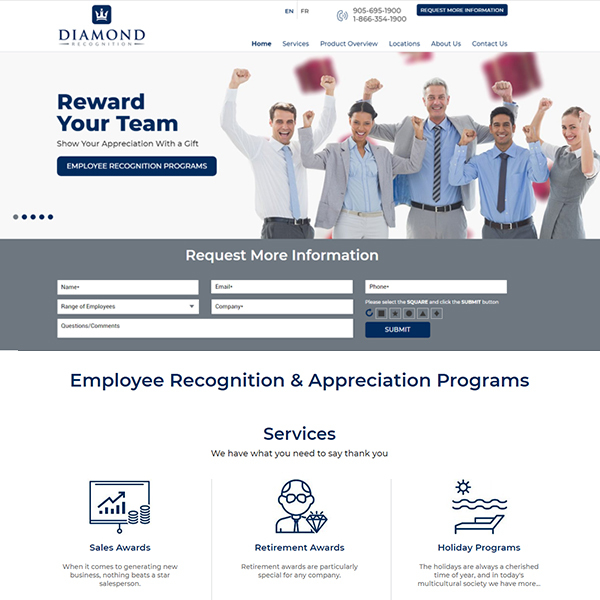 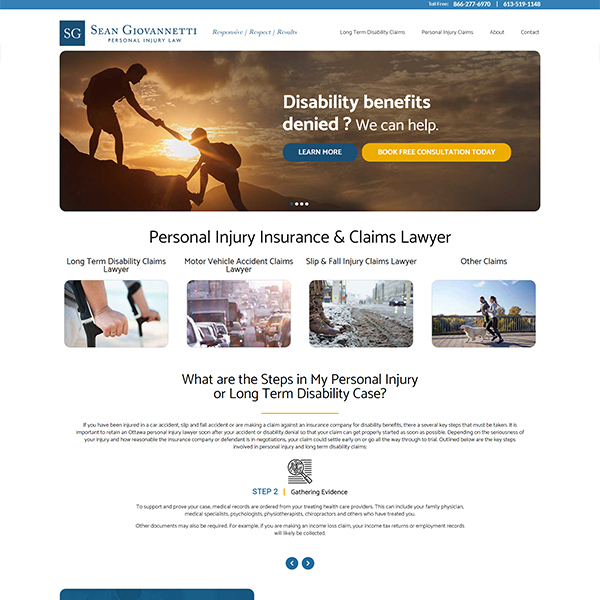 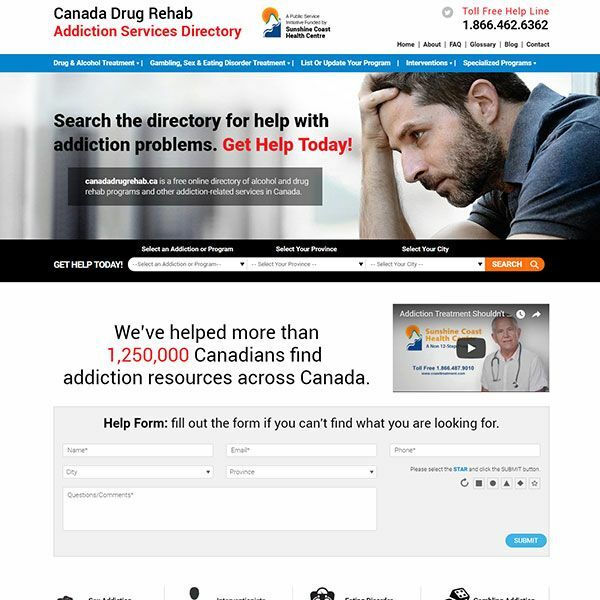 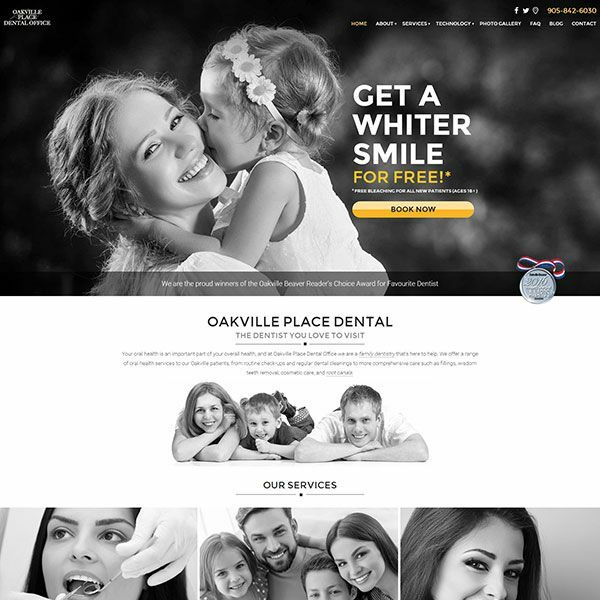 Combined with on-page and off-page SEO, and a cost-effective Pay Per Click (PPC) campaign, this client was able to drive organic and paid traffic. 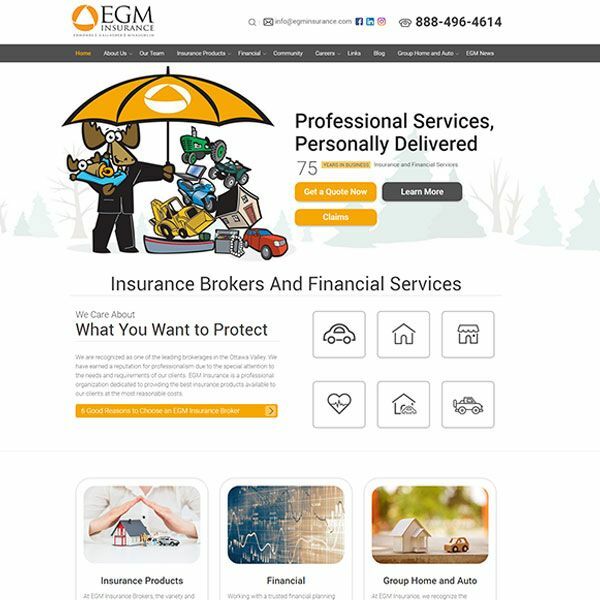 We implemented best practices for this client’s Google My Business (GMB) listing and saw dramatic improvements in local search presence. 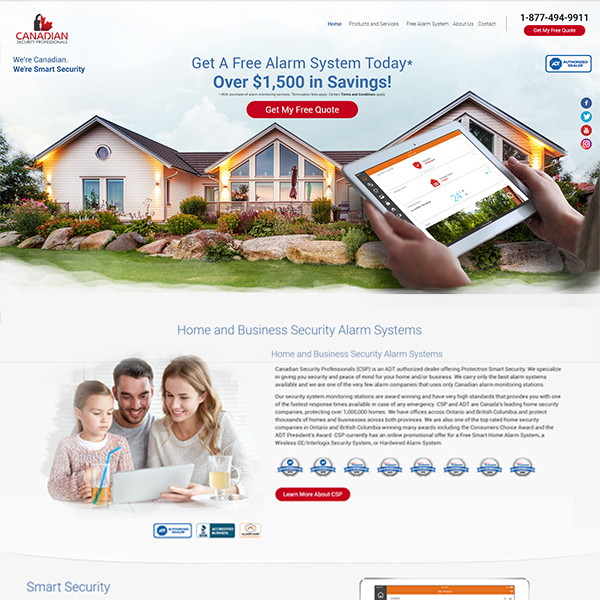 TechWyse is able to track and measure this client’s results with ultimate measurement.